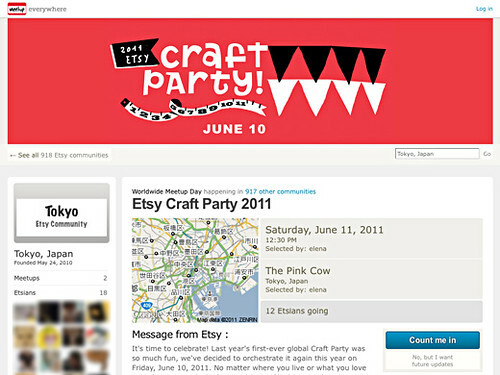 Etsy.com will hold its Worldwide Meetup, the”Etsy Craft Party 2011″ on June 11th (Japan time. US time – 10th. 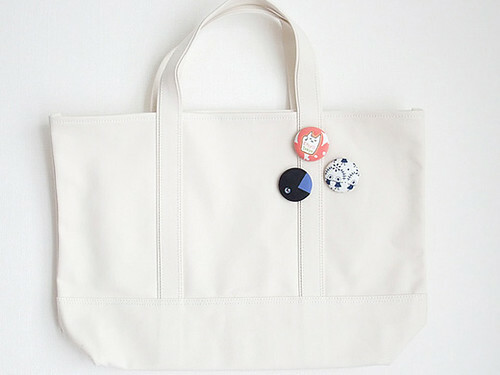 ), and it’s coming to Tokyo too. Our staff i☆ will hold workshops on the day. We will provide the materials and tools. 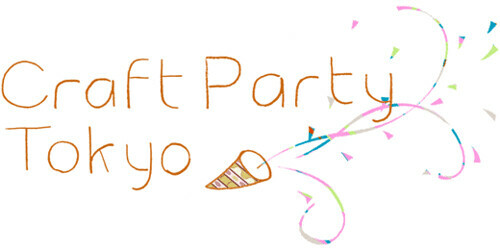 I´d love to join an Etsy Craft Party! 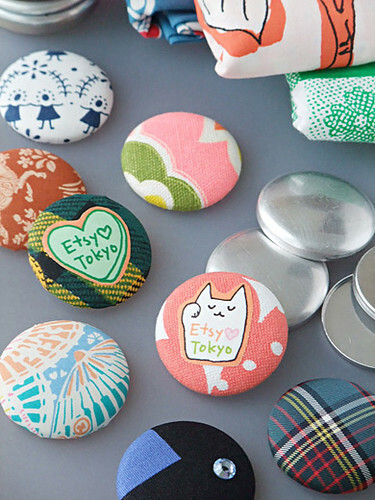 Aw, I’d love to go and see all cute things i☆ makes!